Apple has today released OS X 10.7.2 build 11C62 to developers, just 5 days after its last release. This build is the third to have the iCloud features bundled right into it, instead of having it offered as a separate download. This version of OS X Lion is provided to developers in order to allow them to test iCloud features like integration with iOS devices and iWork apps as well as their own third-party apps. The pace of these updates seems to be increasing as they are coming at the rate of at least one per week now. The last update to OS X Lion and iCloud for Mac came on the 16th while the previous version came on the 11th. The fact that Apple has seen fit to include the iCloud features as part of the package indicates that they are approaching the point where they consider iCloud to be fit to release. This update provided solely for the purpose of testing iCloud features and is not an official update build. If you’ve installed any previous versions of 10.7.2, you have to revert back to 10.7 using the supplied tool before you update. 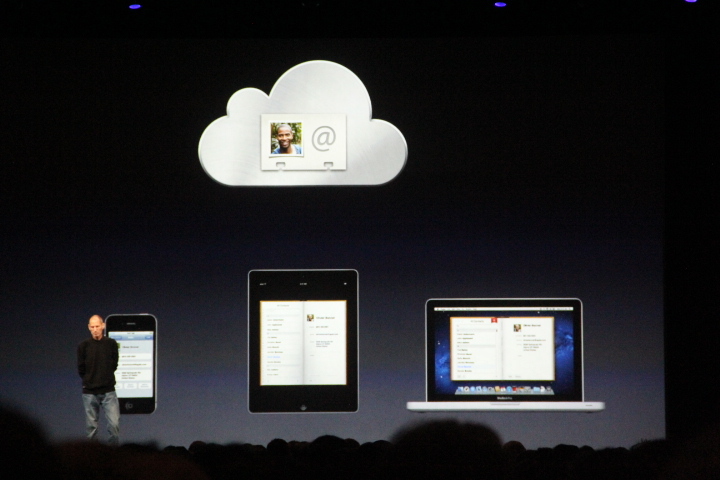 iCloud for Lion will integrate with the various features of iCloud.com including Find My iPhone, Mail, Calendars and iWork. iOS 5 is the next major revision to Apple’s software for iPhone, iPod, Apple TV and iPad devices. The new OS is slated for release in the fall of this year. You can see our complete rundown of the iOS announcements at WWDC here. We’ve also got a closer look at some of the features of iOS like iMessages, Twitter, Setup and Notification Center, iCloud and alerts.